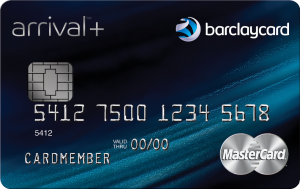 For a limited time, you can get a 25% higher signup bonus for the BarclayCard Arrival Plus World Elite MasterCard. Instead of 40,000 “miles”, new cardholders who meet the spending requirement will receive 50,000 “miles”. 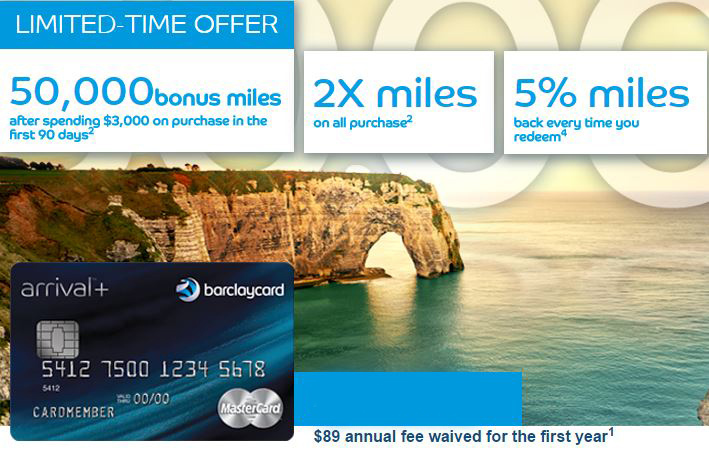 As I wrote in my full review of the BarclayCard Arrival Plus, the word “miles” is only a marketing gimmick. 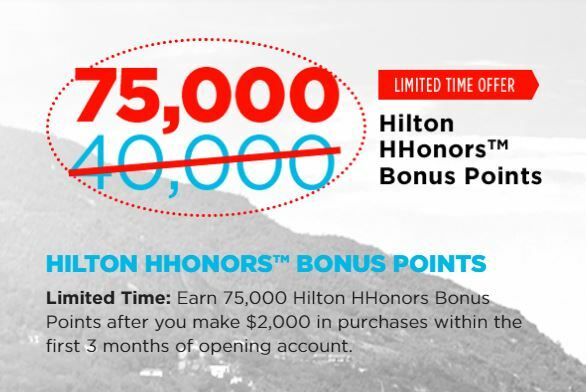 The “miles” are really just points that you can redeem for statement credits against certain travel expenses. 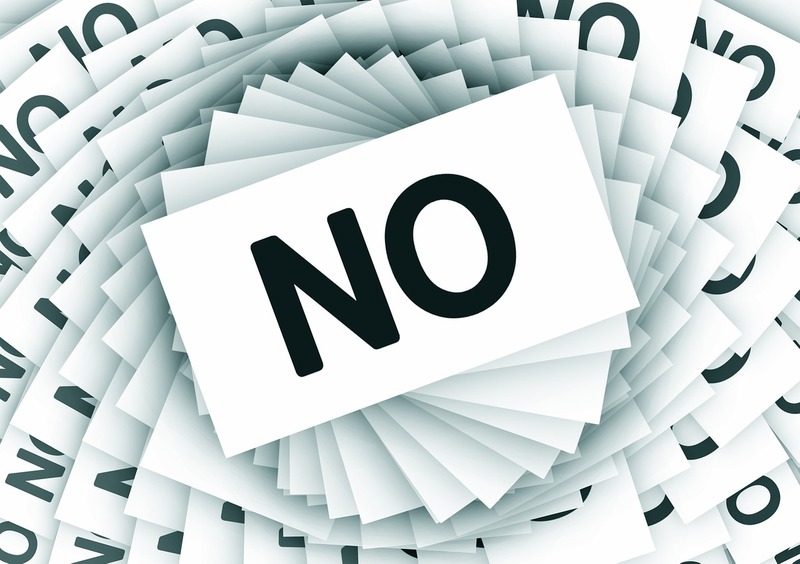 Effectively, it’s a cashback credit card with limitations on how you can redeem your points. 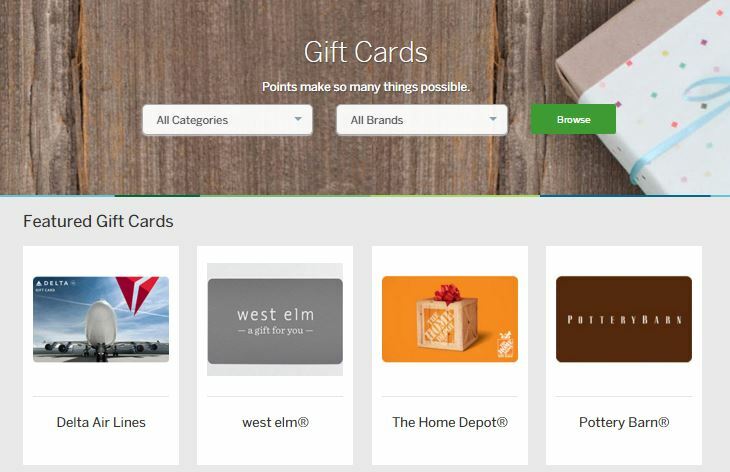 Arrival Plus, with its 2x miles on all purchases PLUS the 5% rebate after each redemption, is effectively a 2.1% cashback credit card. Of course, 2.1% is better than other cards like the no-annual-fee Citi Double Cash that offer 2.0%. However, you’d need to spend at least $89,000 per year in order for the extra 0.1% to just cover the annual fee on the Arrival Plus. In addition, simple cashback credit cards don’t have any limitations on redeeming like the Arrival Plus. Once you’ve earned and redeemed the signup bonus, it seems hard to justify paying the $89 annual fee to keep this card after the first year. 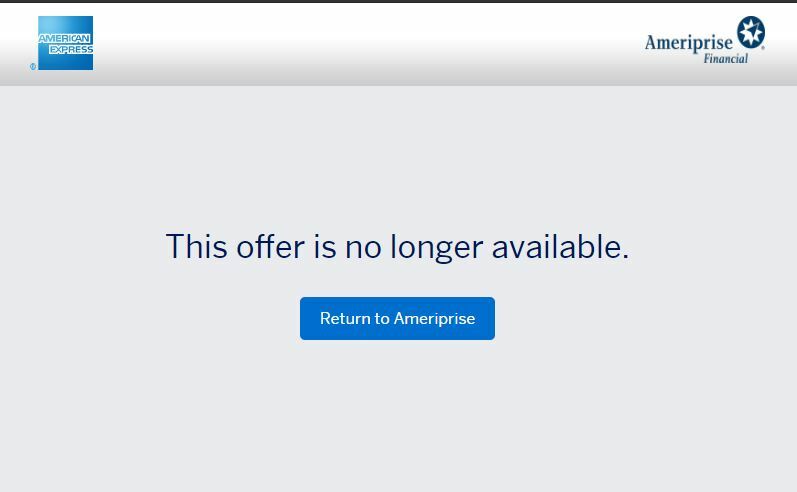 Take advantage of the higher signup bonus, but I still don’t feel that this card is a keeper.